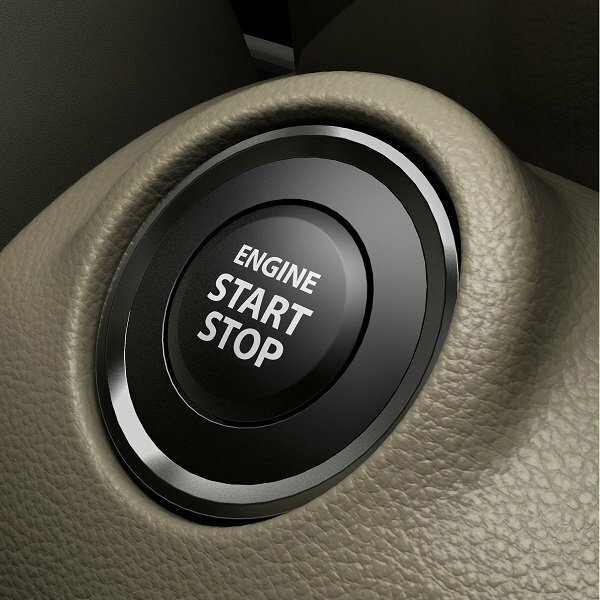 Make every moment count in the All-New Ertiga. 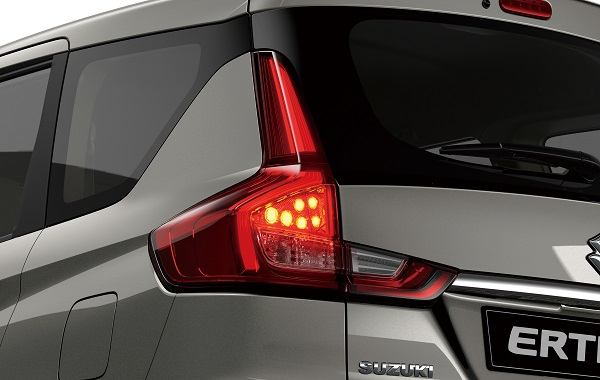 Proud to be seen visiting restaurants and travelling the neighborhood in style. 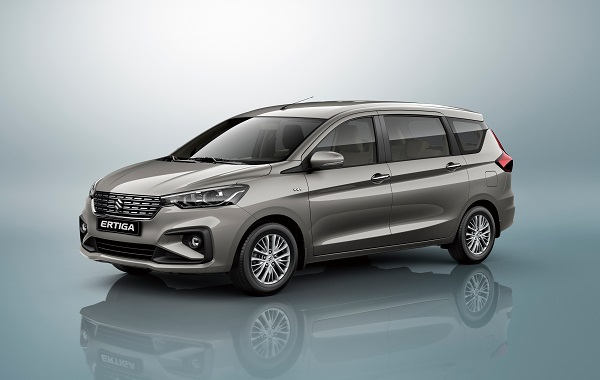 Nobody will ever mistake the new stylish Ertiga. 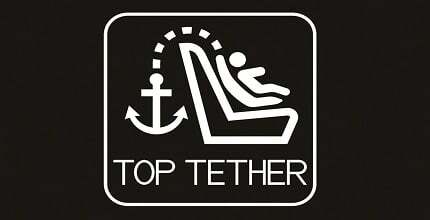 The body is smooth and elegant with distinctive personality that creates a strong impression. 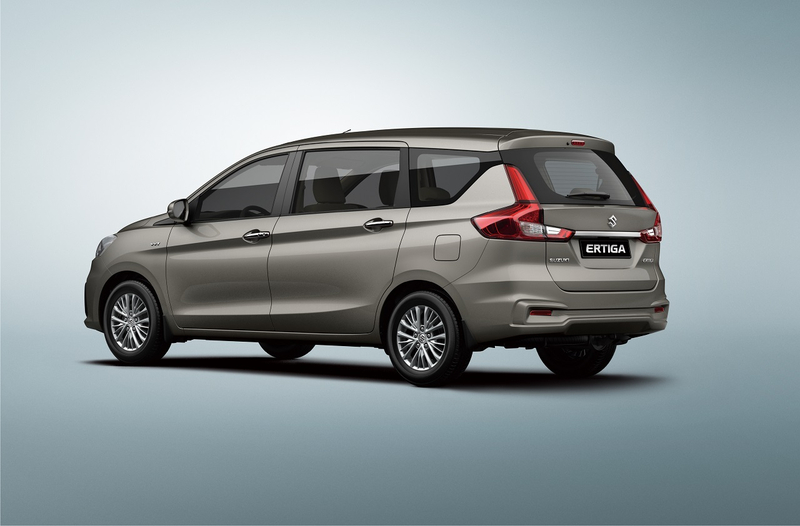 Ownership of Ertiga generates pride and family joy. 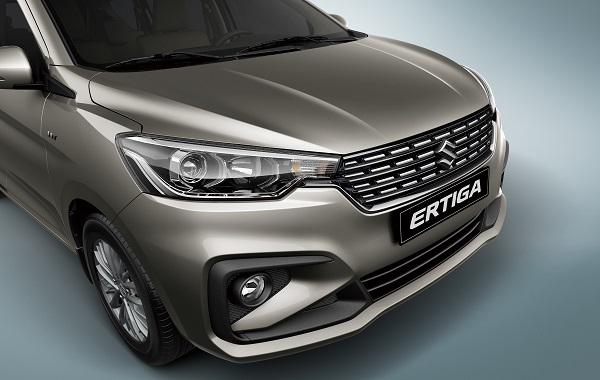 An all-new exterior design featuring a taller and wider nose, a dynamic shoulder line, deeper curves, an aerodynamic body and refined chrome accents. 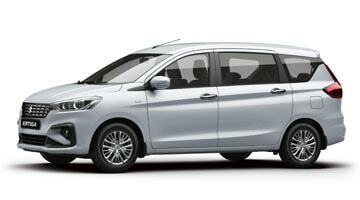 The new Ertiga’s exterior is elegant with a strong personality that clearly differentiates it from other MPVs. The All-New Ertiga now comes with an elegant black interior upping the definition of style and luxurious MPVs. 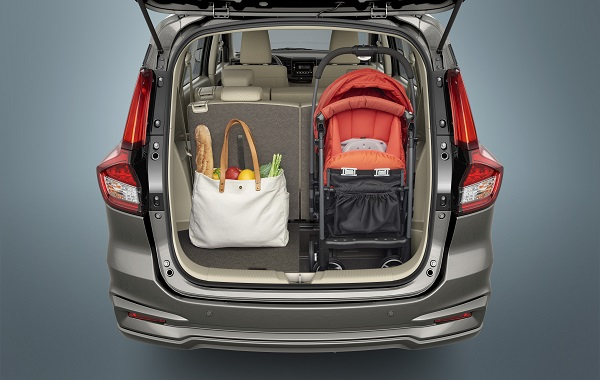 You and your family have great memories to look forward to. 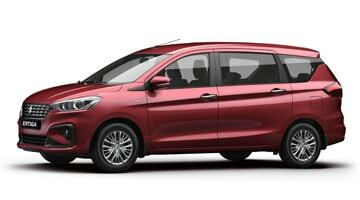 Share everyday outings and exciting adventures together in the stylish, comfortable and convenient Ertiga. 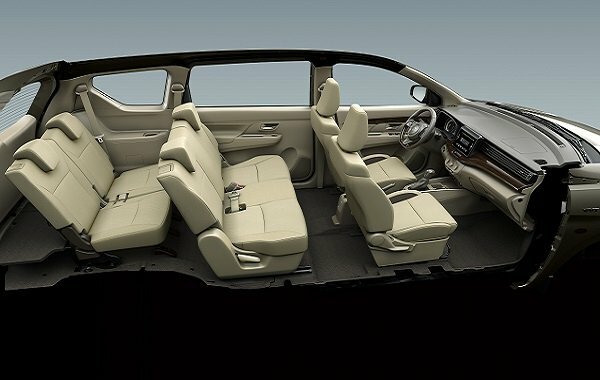 Welcome to a world where elegance meets utility and every inch of the space is designed to optimise the comfort and convenience of the driver, as well as the family members. 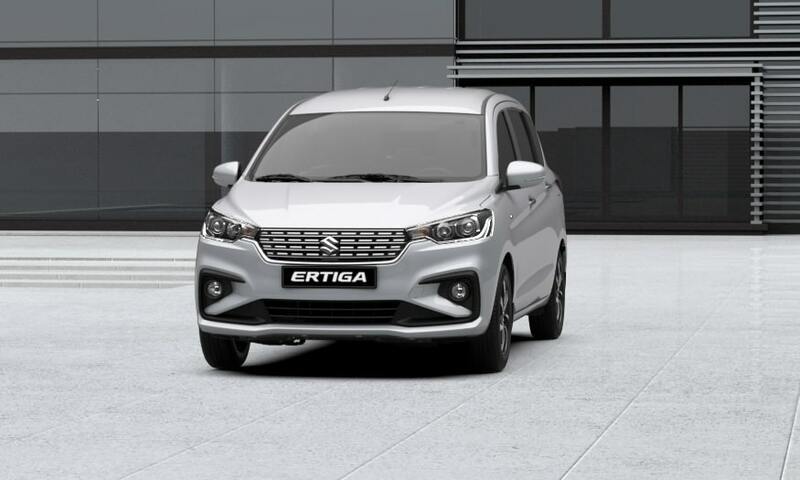 With the contemporary interiors, technology to complement luxury and the accessories meant to enhance your experience, the Ertiga is a place where the world will look more beautiful. 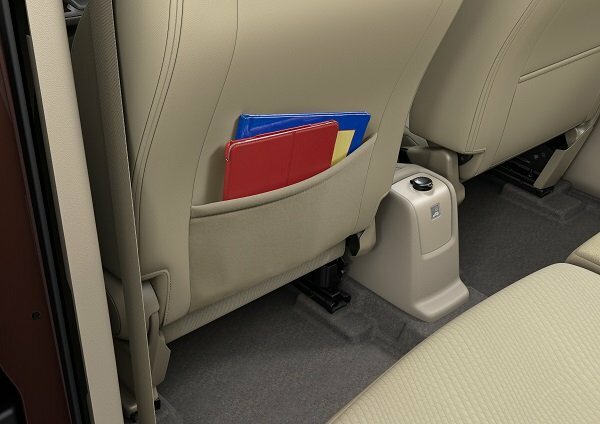 The flexible seating can easily be adjusted to comfortably accommodate friends, family and large amounts of luggage. 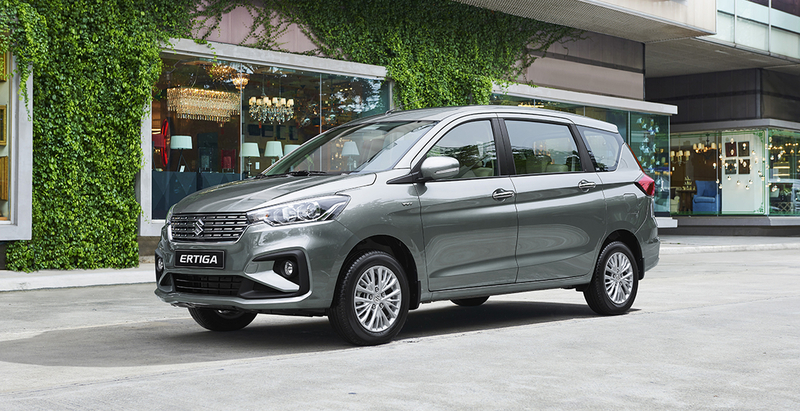 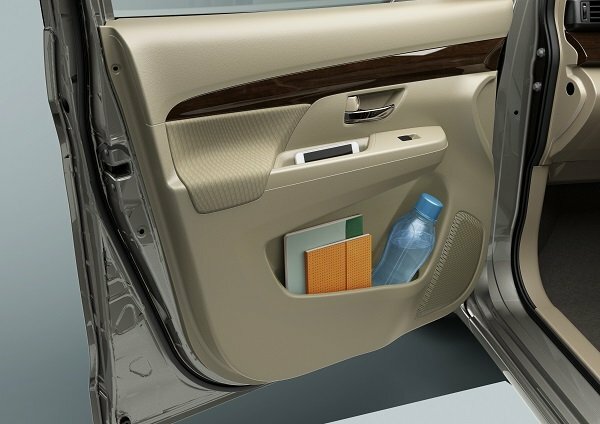 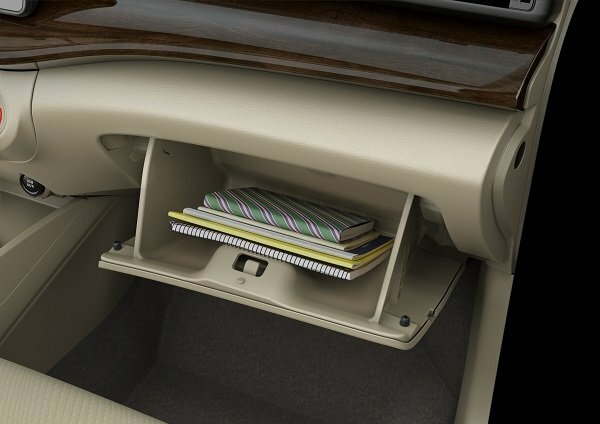 When new needs arise, the Ertiga provides a practical solution. 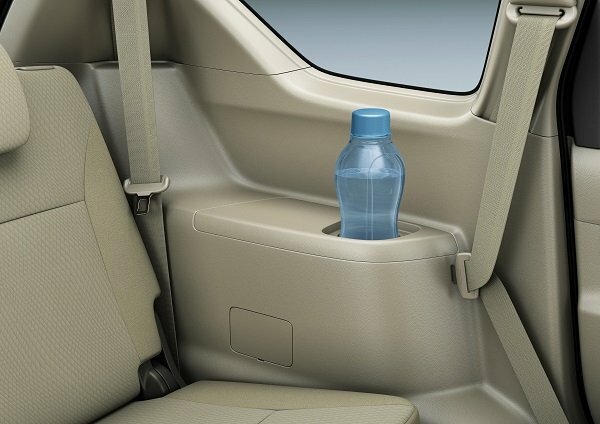 Drink bottle holders large enough for 1,000ml bottles are provided in every row. 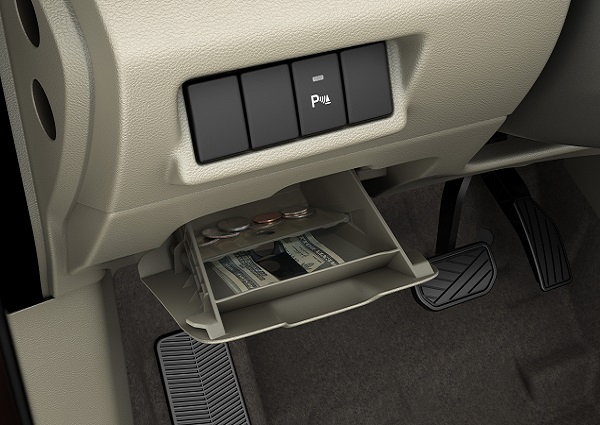 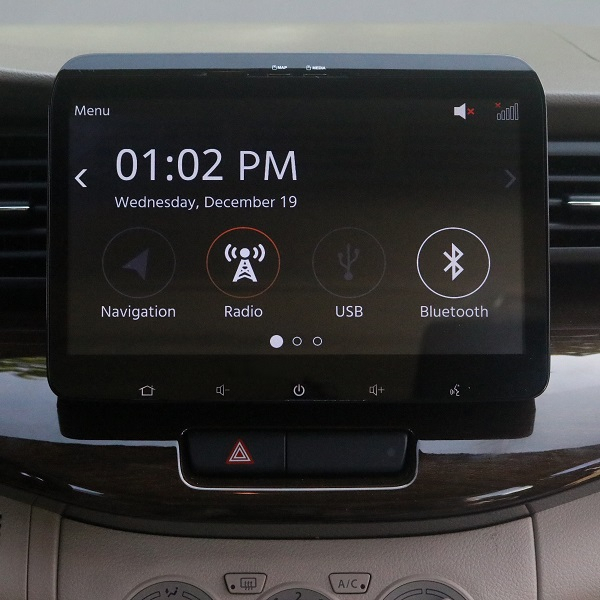 The front seat center console features a USB port and an AUX input. 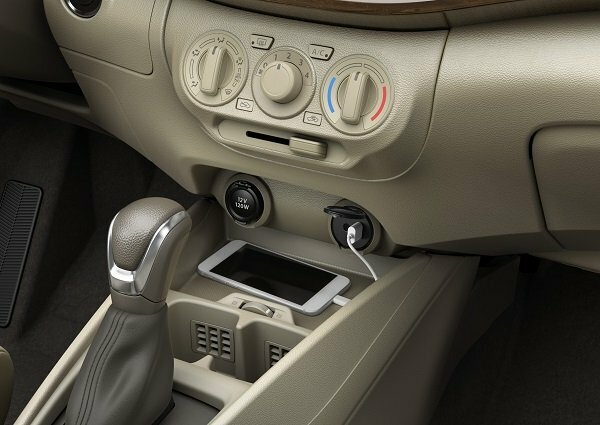 An Accessory power outlet (DC 12V) is provided in first-row centre console and second-row rear console. 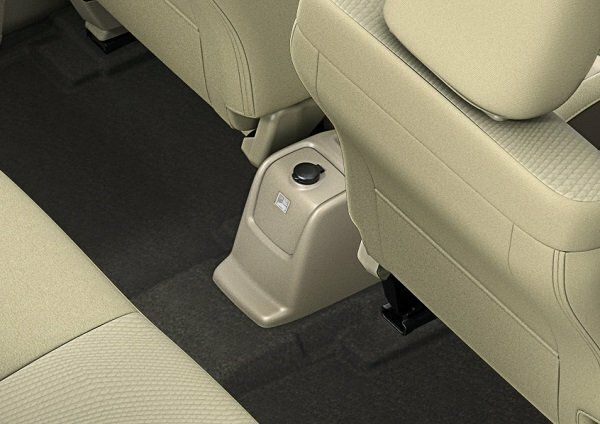 The 12V accessory power outlets provide up to 120W in total. 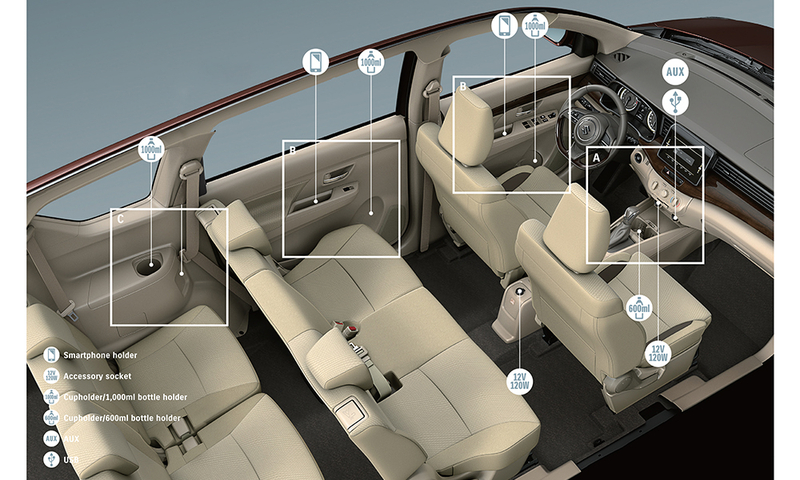 User-friendly features anticipate every need. 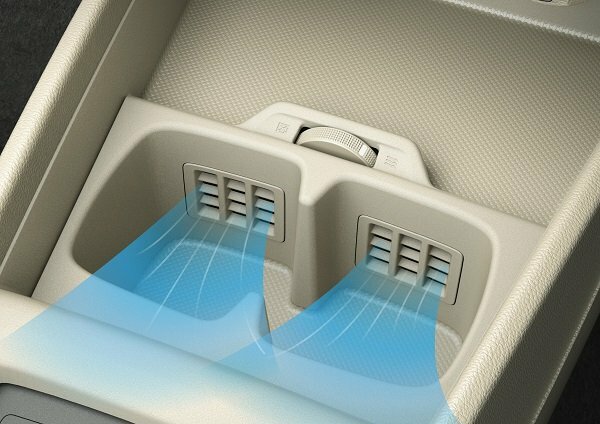 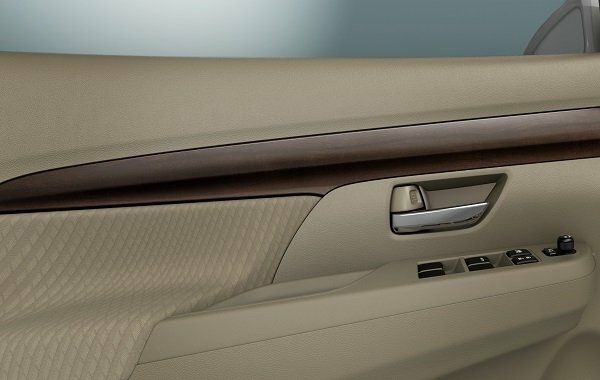 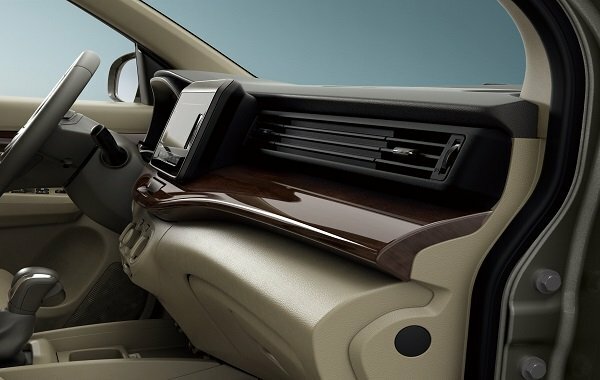 They make entering and exiting the Ertiga extremely easy and keep all passengers comfortable and refreshed on long journeys. Enjoy smooth and powerful response, as well as high fuel efficiency – a pleasingly practical combination supported by a newly developed engine and transmission. 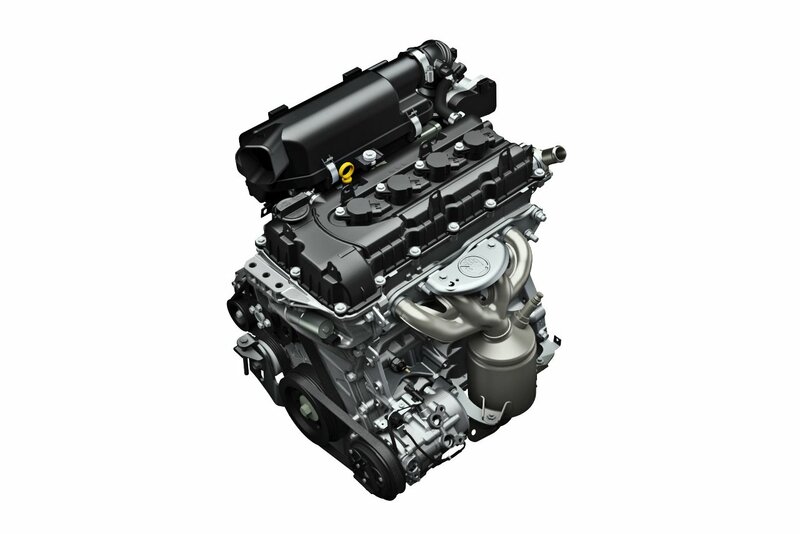 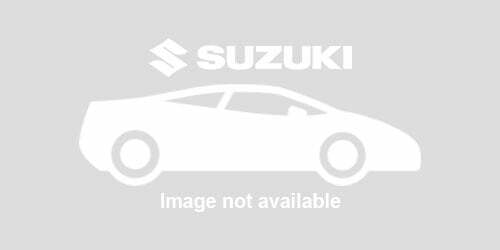 Spirited response meets high fuel efficiency in a compact petrol engine producing impressive torque. 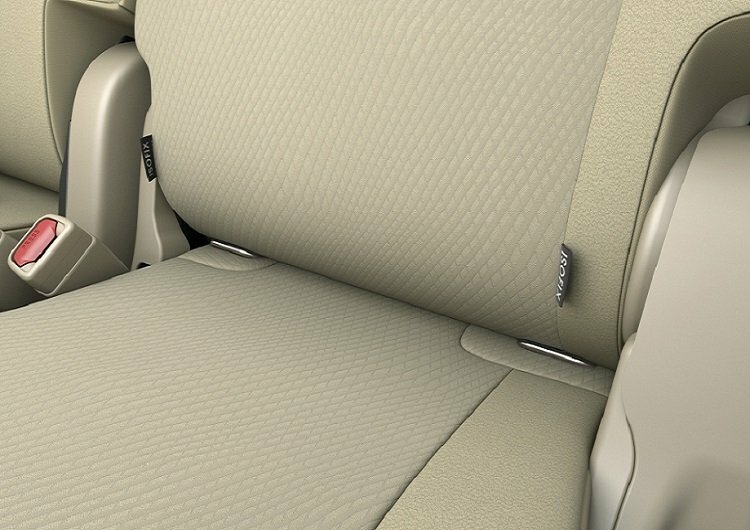 Performance is smooth with minimal noise and vibration for a peasingly quiet ride. 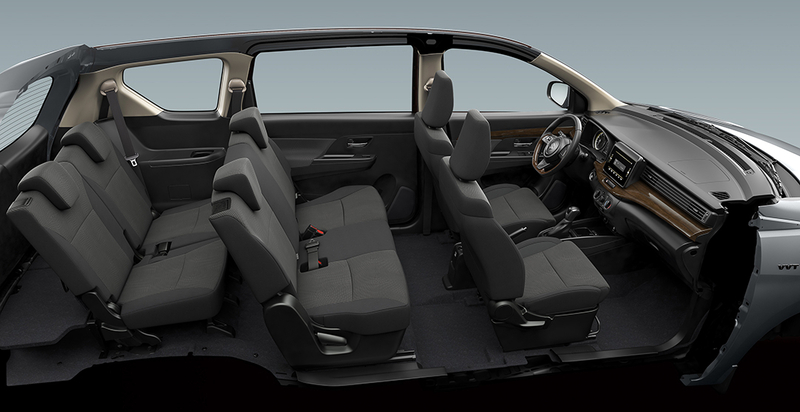 The heart of the Ertiga is passenger safety. 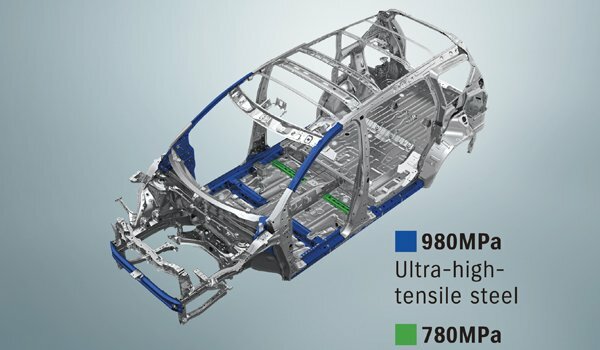 Its mew smoothly curving frame is more integrated and rigid for enhanced driving performance and reduced noise and vibration. 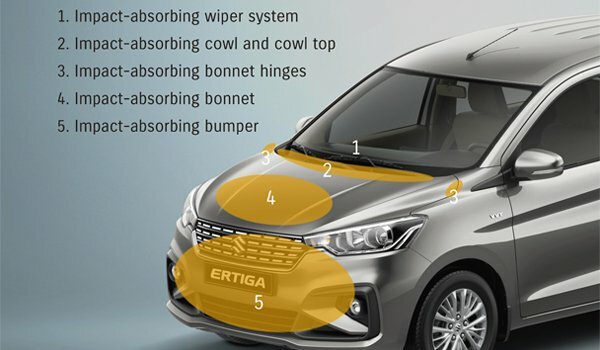 It also raises fuel efficiency by lowering weight, and disperses energy more efficiently for greater assenger protection. 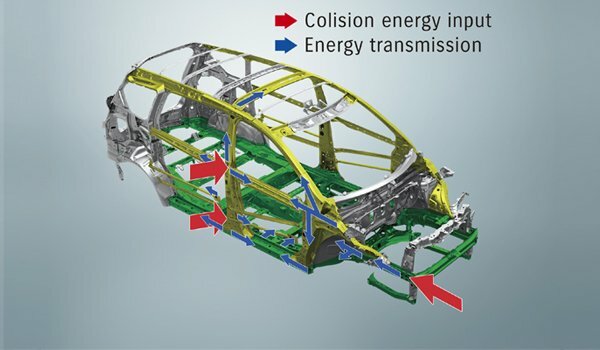 Computer-aided engineering and wind-tunnel testing realized aerodynamics that heighten performance and fuel economy. 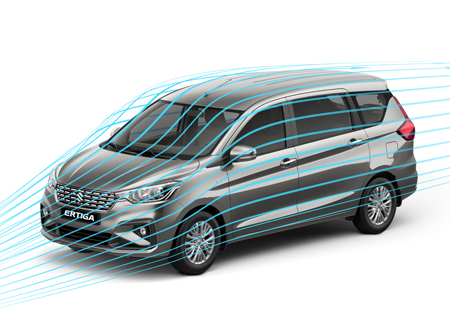 The Ertiga offers exceptional aerodynamics for an MPV. 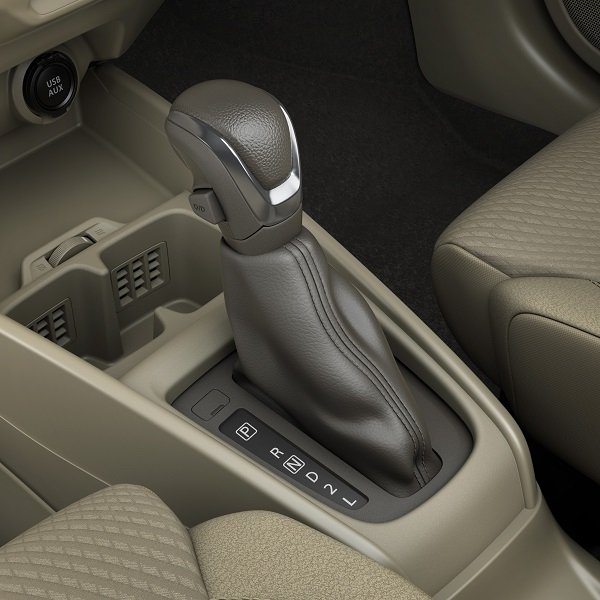 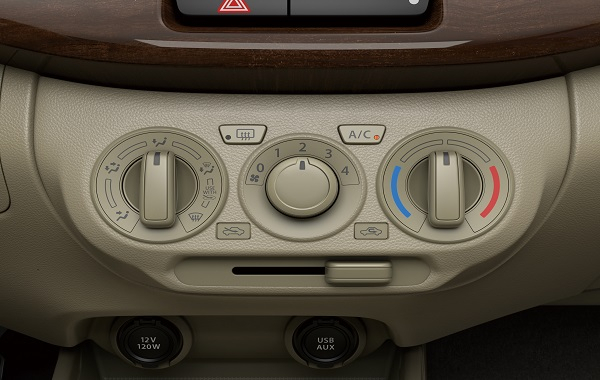 Indulge in the stress-free luxury of a smooth shifting 4-speed automatic transmission. 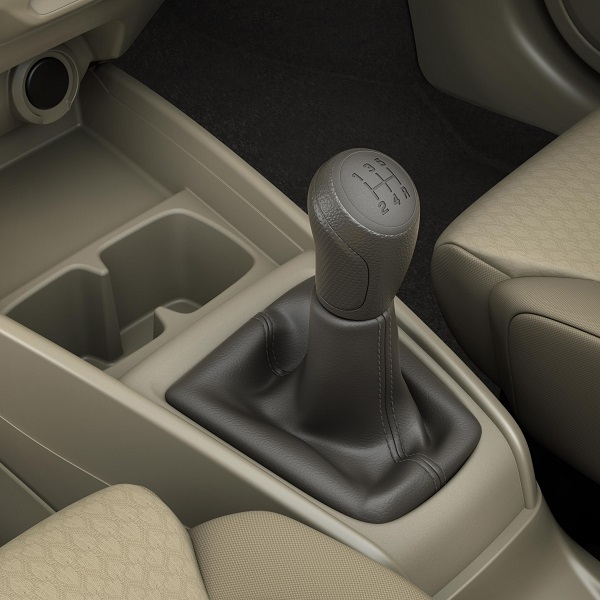 Or choose the 5-speed manual transmission for more spirited response. Both deliver excellent fuel efficiency. 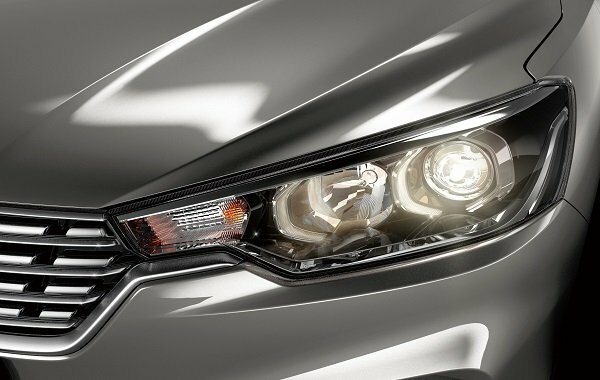 *For details on equipment availability, please refer to Specifications. 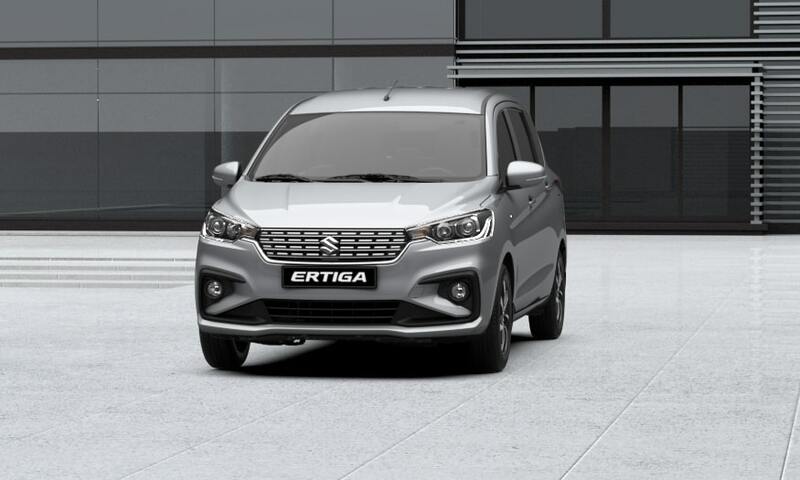 From protective body to SRS airbags and intelligent warnings, the Ertiga is fully designed to safeguard you, your travel companions and pedestrians. 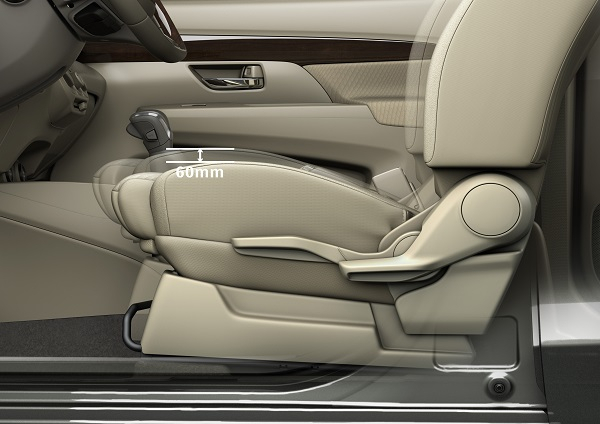 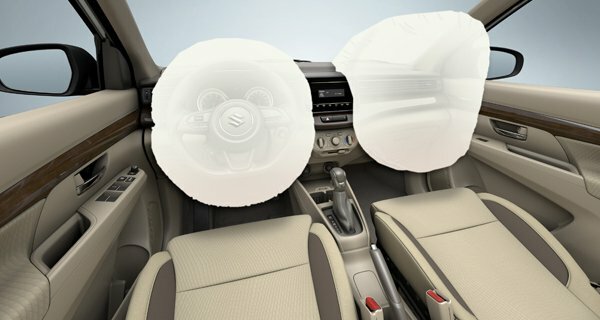 The new Ertiga comes with front SRS airbags for the safety of the driver and front passenger in case of a frontal colision. 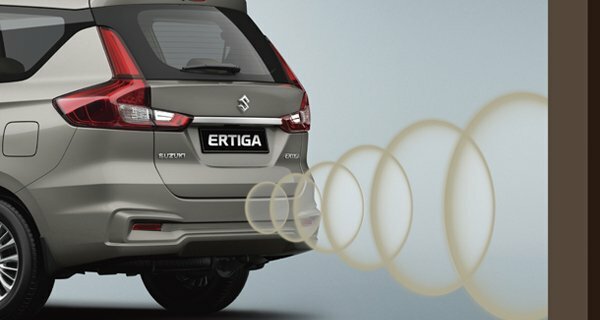 Ultrasonic sensors in the rear bumper detect obstacles while the driver is reversing the car. 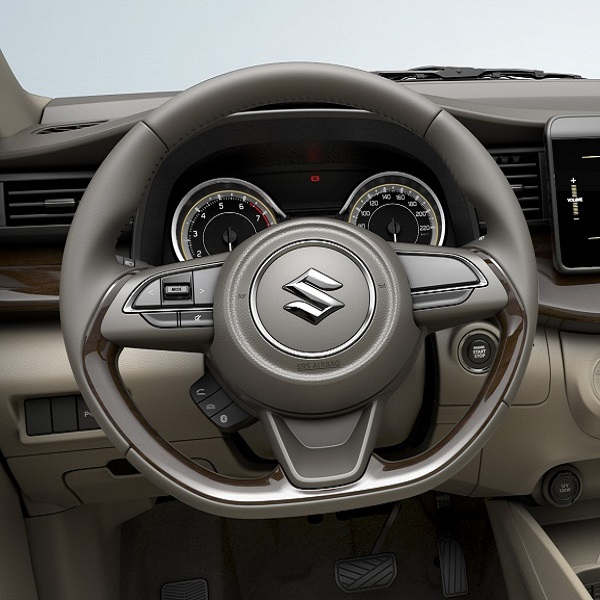 Warning sounds help keep the driver informed of the distance to the obstacle. 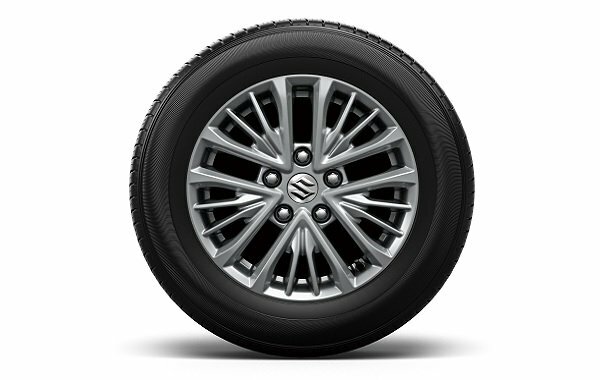 Suzuki’s advanced TECT (Total Effective Control Technology) body extensively employs ultra-high-tensile steel to increase rigidity, lower weight despite larger overall dimensions, and more efficiently absorb and disperse impact energy in the event of a collision. 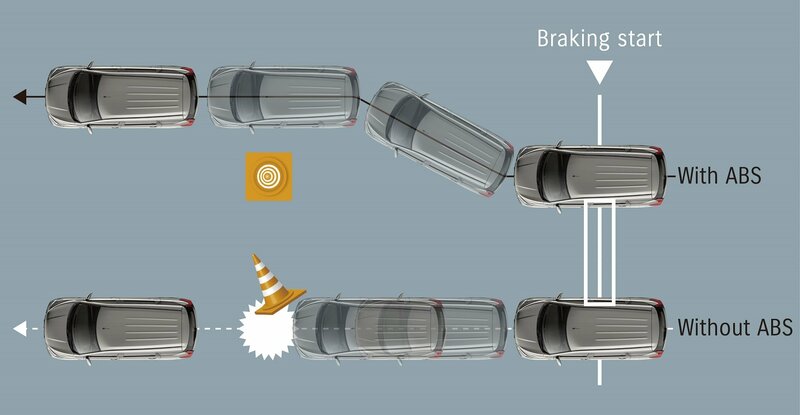 New load paths beneath the engine compartment further mitigate damage in the event of a frontal collision at high speed. 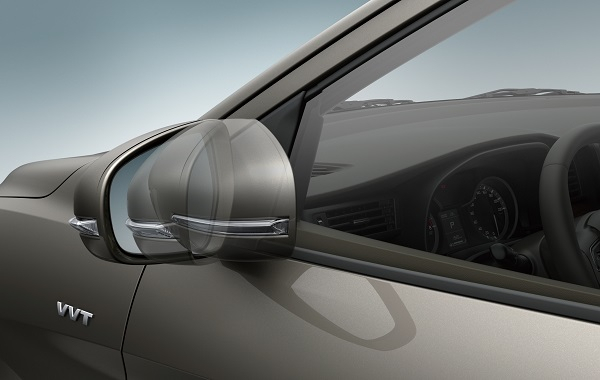 In an emergency braking situation, the Anti-lock Brake System (ABS) keeps tyres from locking up and supports the driver to maintain steering ability. 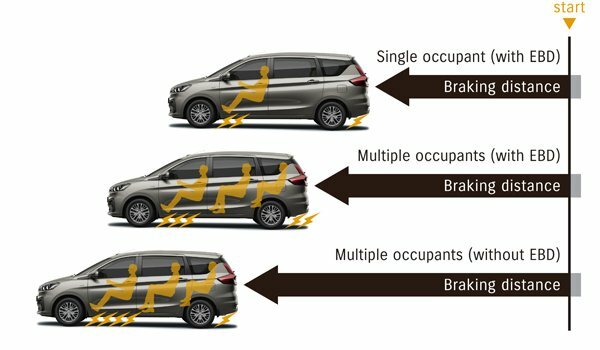 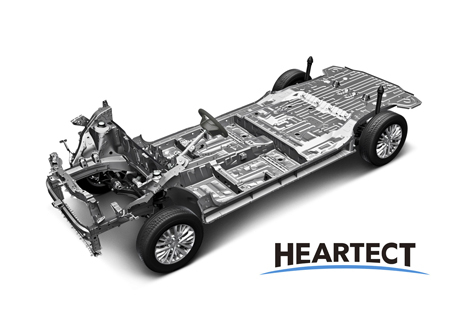 In addition, Electric Brake force Distribution (EBD) shortens the braking distance by optimally distributing force to the front and rear wheels if there is a large load, such as when the car is full of passengers. 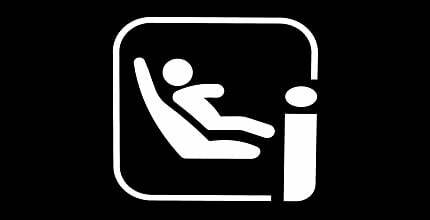 *ABS is a device that assists the driver during braking. 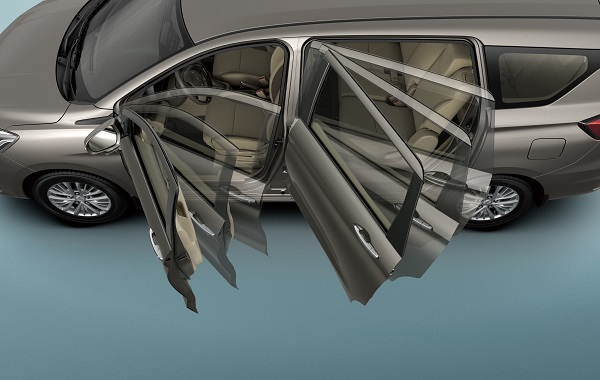 It does not eliminate the need to drive safely. 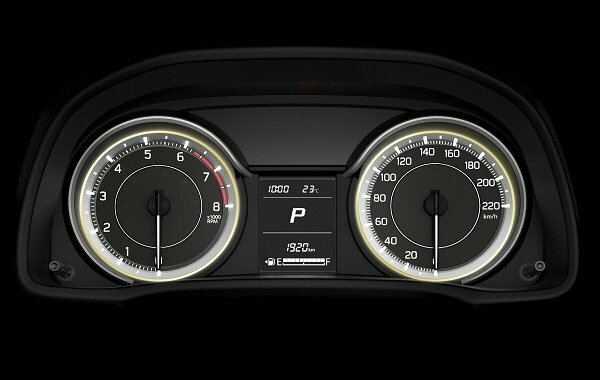 For example, you should slow down when approaching a corner. ISOFIX-compatible lower anchorages for easily securing child seats and top tether anchorages are standard on second-row seats. 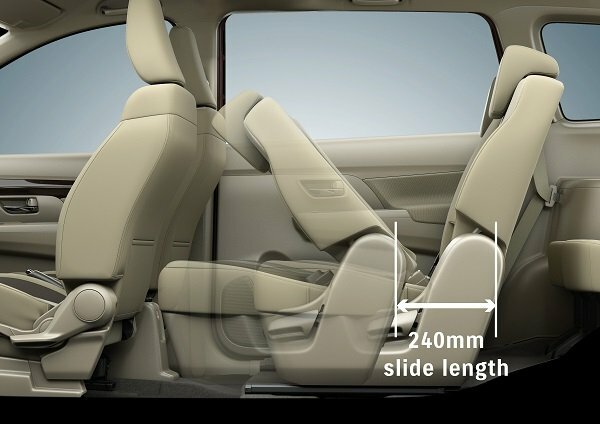 Specifications may vary on variant.